Bachata Social 2019 is a Top-Notch Mega-Mix with the latest hits and exclusive remixes. Digitally Recorded & Mixed at 24-bits Hi-res using a (digital interface) by Gregory Lebeau AKA DJ Master Mix from New York. Dedicated to all Bachata Dancers/Lovers around the World. Please share the link and let's burn the dance floor!!!! Welcome to the "Kompa Gouyad World Mega-Mix 2019". Top-Notch Mega-Mix featuring the "Mix-Master" "Gregory Lebeau" All rights reseved 2019 (c) Gregory Lebeau Music Group. Top-Notch Afrobeats Megamix  featuring Gregory Lebeau. Have fun & share the link!!!! All rights reserved 2019 (c) Gregory Lebeau Music Group. The wait is finally over!!! !Kompa Love Megamix Part #1  - Digitally Recorded & Mixed by Gregory Lebeau. All rights reserved 2019 (C) Gregory Lebeau Music Group. Ce mixage de Face A Face MGX  est realisé au Studio One à NY par Gregory Lebeau. Tous les droits sont réservés. Merci d'avance de partager en maximum ce podcast. #Onelove. Bachata is an Afro Latino genre of music that originated in the Domican Republic in the early parts of the 20th century with the African descendants in the country and spread to other parts of Latin America and Mediterranean Europe. It became widely popular in the countryside and the rural neighborhoods of the Dominican Republic. "Bachata Summer Hits 2017" was published by DJ Master Mix Entertainment - March 13, 2017. All rights reserved. The wait is finally over!!! Gregory Lebeau in his finest Megamix Presents "Kompa Love Winter MGX 2019 RELOADED" for your listening pleasure. Please press play and listen to this audiophile of 24-bits Hi-Res from "The Mix Master" Studio One NYC. Have fun and share the link from PodOmatic and iTunes. #Onelove. Compas (Haitian Creole: kompa, is a dance music and modern méringue in Haiti with African roots. The genre was popularized following the 1955 creation of the band Conjunto International by Nemours Jean-Baptiste. Compas is the main music of many countries such as Dominica and the French Antilles, etc. Whether it is called Zouk where French Antilles artists of Martinique and Guadeloupe have taken it or Compas in places where Haitian artists have toured, this méringue style is very influential in the Caribbean, Africa, Cape Verde, Portugal, France, part of Canada, South and North America. Gregory Lebeau vous présente une émission de musiques "Dimanche en Folies" Zouk & Kompa (Rétro et Nouveauté) sur"Facebook Live Digital Streaming" chaque Dimanche à partir de 4Pm New York time. Call Gregory Lebeau for more infos @ (516) 574-2413. A new album from Kassav is always like a vintage Bordeaux, like Bastille Day fireworks, like a World Cup final: you have tasted it before and know the rules, it feels like you already know which feelings you are about to experience. 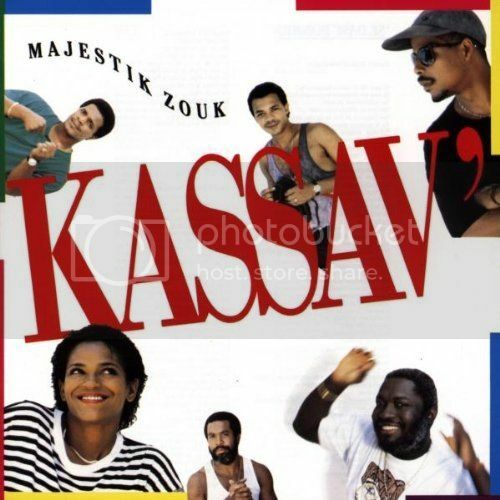 Here I'm sharing with you the best of Kassav Vol. 1  in memory of "Patrick ST Eloi" (PSE). Digitally recorded & Mixed @ Studio One by DJ Master Mix (Haiti) - All rights reserved 2016. A singer, keyboardist and the former president of Haiti, Michel Martelly "Sweet Micky" is known for his Kompa music, a style of Haitian dance music sung predominantly in the Haitian Creole language, but he blended this with other styles. Martelly popularized a "new generation" of Compas with smaller bands relying on synthesizers and electronic instruments. 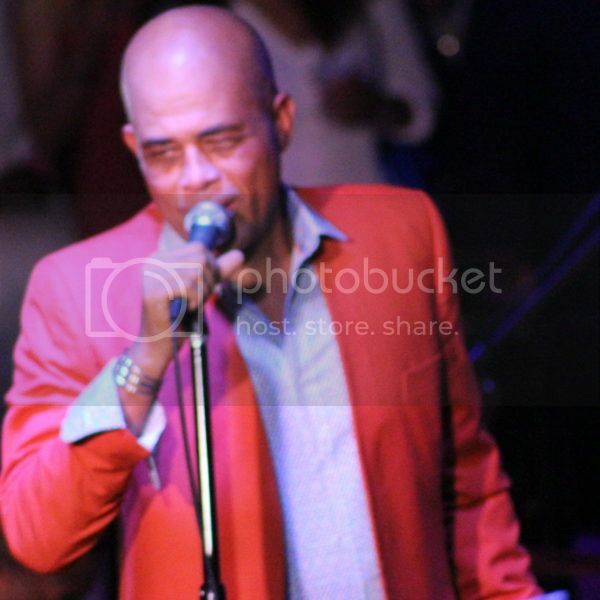 From 1989 to 2008 Martelly recorded over a dozen studio albums and a number of live CD. I'm pleased to presenting you Sweet Micky Medley RELOADED 2016. Published by DJ Master Mix Entertainment Studio One June 11, 2016.